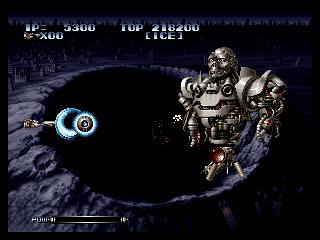 Blazing Star (ブレイジングスター) is a scrolling shooter video game for the Neo Geo home game system. 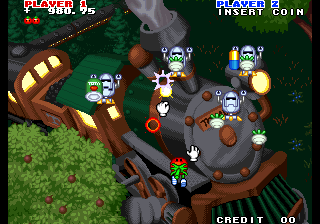 It is the sequel to Pulstar, which was itself a close cousin to the R-Type franchise. 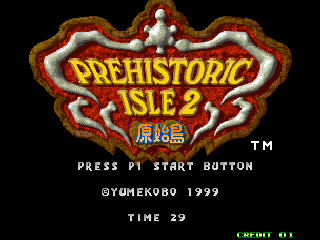 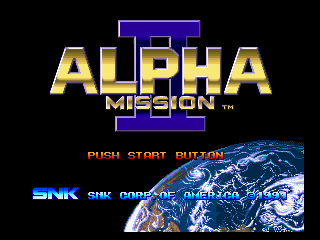 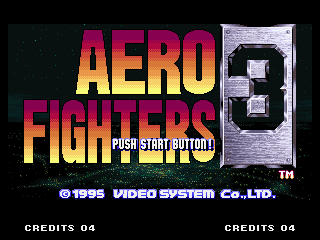 A typically hefty Neo Geo ROM at 346 Mb, the game makes extensive use of pseudo-3D prerendered sprites, brief anime and CGI cutscenes (mostly during the intro sequence), and frequent Engrish voice samples and captions. 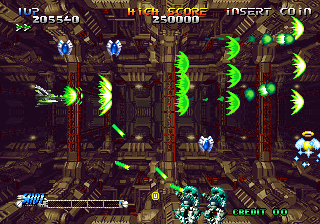 Strikers 1945 Plus (ストライカーズ1945PLUS) is a shoot 'em up video game for the Neo Geo created by Psikyo. 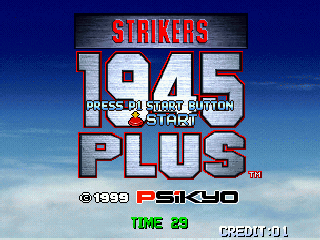 This game is a remake of Strikers 1945 II for different hardware, featuring a horizontal screen. 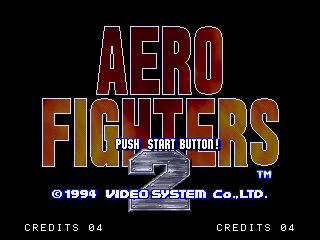 Aero Fighters 2 (known as Sonic Wings 2 in Japan) is a vertical-scrolling shoot 'em up arcade game released in 1994 by Video System. 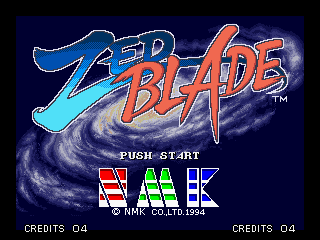 Zed Blade (known in Japan as Operation Ragnarok) is an arcade game from NMK, released in 1994 for the Neo Geo MVS arcade system. 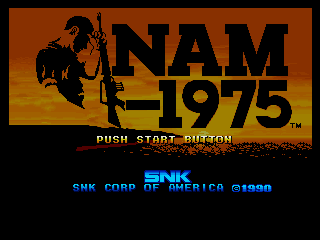 A Neo Geo home version was announced and completed, but never released.